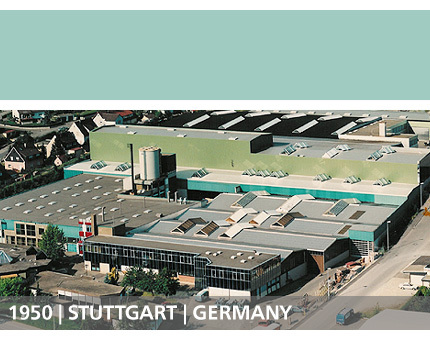 Schneider starts as a joinery in South Germany. 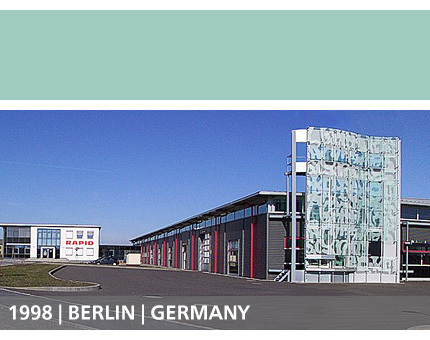 Gebrueder Schneider founded as a timber window production company. Developed into a specialist design, engineering and manufacturing curtain walling company. 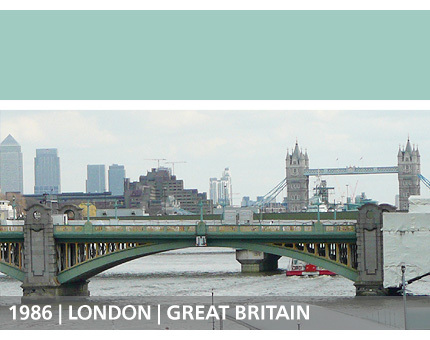 Schneider GB Ltd founded as a sales office and has been grown into a service hub for all UK projects. 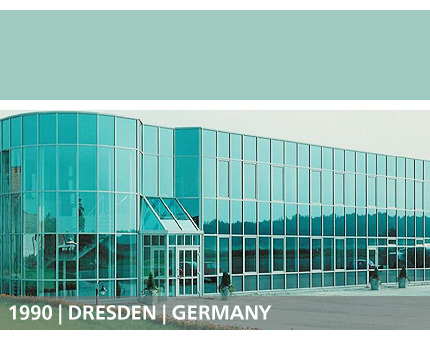 Radeburger Fensterbau founded as a specialist design, engineering and manufacturing curtain walling company. 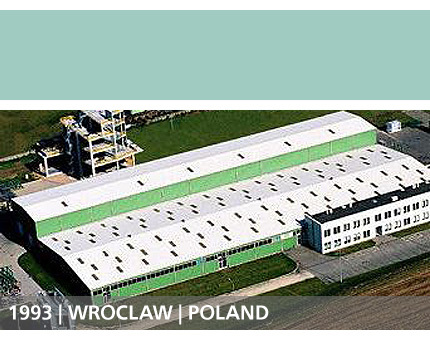 Grupa Schneider founded as a specialist engineering and manufacturing curtain walling company. Rapid part of the machinery and façade division develop and produce bespoke handling equipment & manipulators as well as producing and testing façades and mechanical façade components.